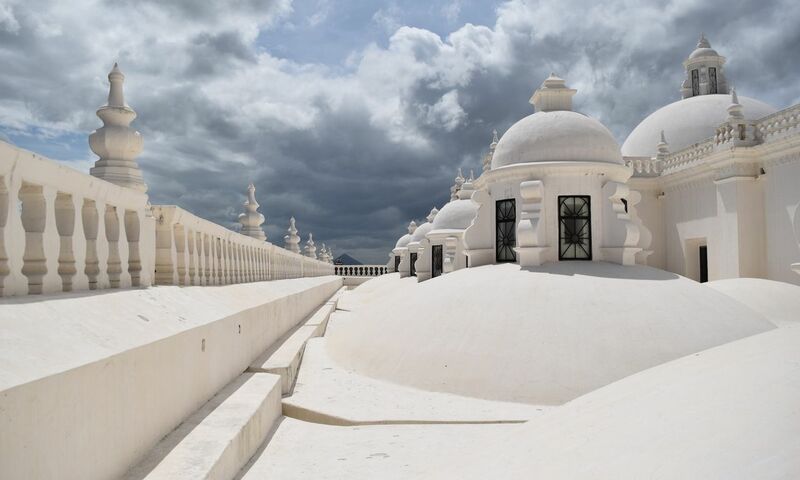 Experience a different culture and travel through the MOST BEAUTIFUL, COLONIAL CITY OF GRANADA, where you will visit a 475-year-old church, one of the oldest in the Americas. Visit one of the best cigar factories in the world, where you can learn about how this multi-million dollar industry still makes cigars by hand, as has been done for centuries. Next, you will get to visit a group of impressive islets, by boat, on the largest lake in Central America, Lake Nicaragua, where you can see many private homes, Monkey Island, and the fort where the citizens of Granada had a battle with the famous Pirate, Captain Morgan. Afterwards, we will visit the active Masaya Volcano and look into its majestic active crater, followed by shopping in one of the largest and most impressive arts and crafts market in Central America!! Finally, we will astonish you by visiting our surprise destination. Recommendations: Camera, cash, comfortable clothing and shoes. Mandatory: Passport and flight itinerary. Includes: Transportation, bilingual guide, entrance & exit taxes, breakfast, lunch and drinks. Pick up: 5:00am at the door of your villa.